In recent years the Czech Republic has served an undervalued role as a bastion of liberal democracy amid the growing authoritarianism and hardline nationalism of its neighbours, Poland and Hungary. This is the land – or half of it; it split from Slovakia in 1993 – of the Prague Spring and the Velvet Revolution. So it was all the more disturbing when, last week, Czech voters handed a second term to their very own Donald Trump. Milos Zeman, 73 and ailing, has styled himself as a Czech Trump; his vulgarity, sexism, xenophobia and admiration of Vladimir Putin suggest he has pulled off the impersonation. In a presidential runoff on Jan. 26 and 27, he beat the pro-European academic Jiri Drahos after an inflammatory campaign that played up the fear of migrants. The anti-immigrant rhetoric was paired with an online disinformation campaign spreading wild conspiracy theories about Mr. Drahos, fake news that bore the hallmarks of Kremlin tactics, the Prague-based European Values Think-Tank observed. 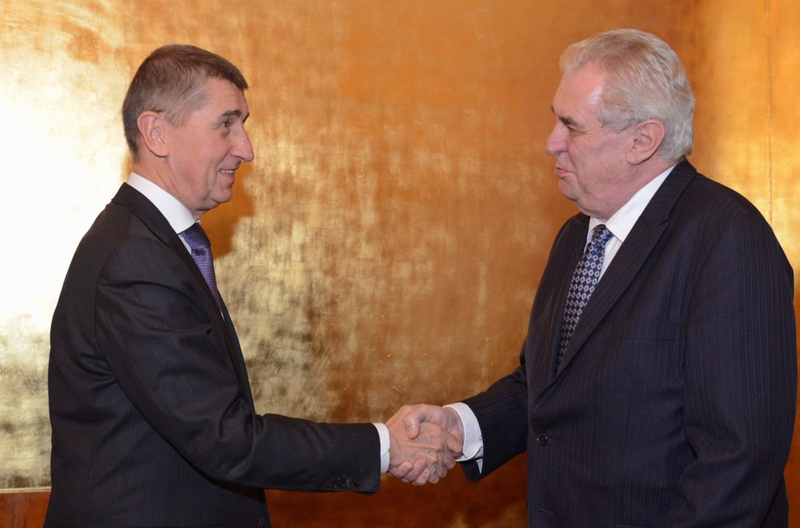 The Czech presidency is largely ceremonial. Unfortunately, the country’s most prominent parliamentary leader is Trumpian in his own right. Andrej Babis, an anti-establishment billionaire facing allegations of fraud, was appointed prime minister in December after his populist party won the most seats in October elections. Ominously, Mr. Babis owns swathes of the country’s media outlets, including its most influential daily newspaper. All is not lost in Prague. The eminently decent Mr. Drahos came within a couple of points of winning the runoff. And the Czech legislature flashed its independence recently when it stripped Mr. Babis of parliamentary immunity and then toppled his minority government in a no-confidence vote. What’s worrying is that the country seems to be trending in the same populist, nativist direction that has been so damaging to independent institutions and liberal values elsewhere in the region – not to mention in the wider world, from Moscow and Ankara to Washington, D.C. The last thing the world needs is another tinpot Trump. In Milos Zeman, that’s what it got.